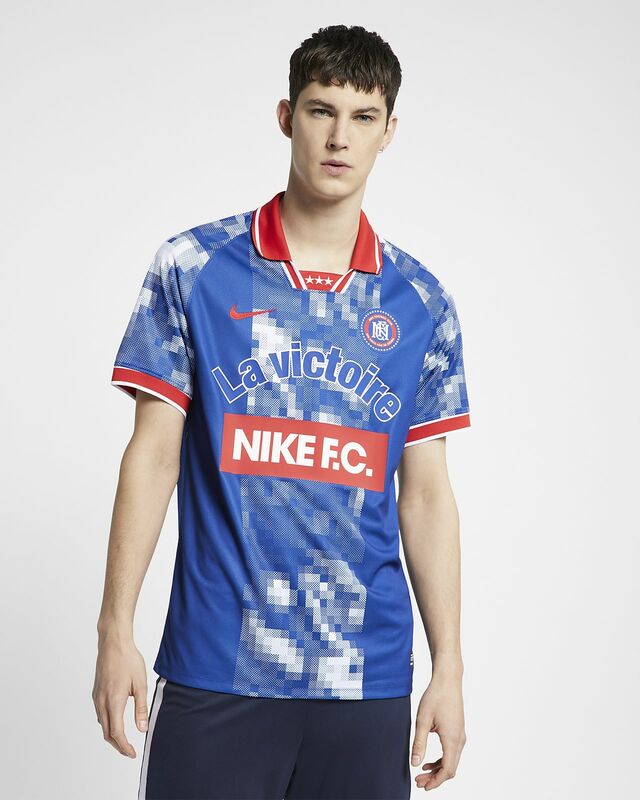 Nike has been a major player in French football for over 30 years. The Nike F.C. Home Shirt celebrates that history with throwback style. 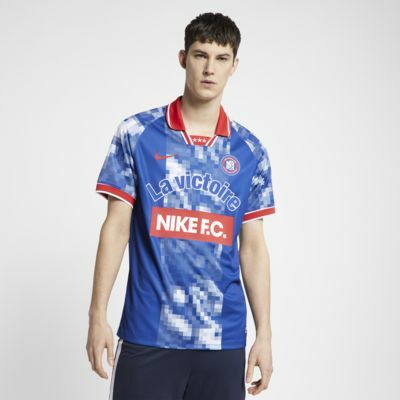 Throwback design is inspired by 3 decades of Nike in French football. Nike F.C. crest and "La victoire" logo are screen-printed. Swoosh design trademark and three stars on the collar at the throat are embroidered. Have your say. Be the first to review the Nike F.C..